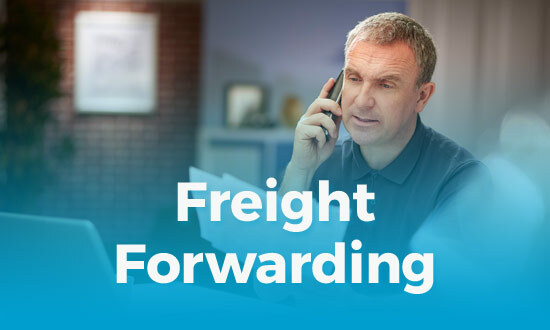 Safe, prompt, reliable and affordable transport is the hub of our service. We organise and oversee everything relating to the transportation of your products. Tracked at every stage, from shipment to delivery: whether it’s by road, rail, sea or air. Owning our own transport fleet keeps costs down. 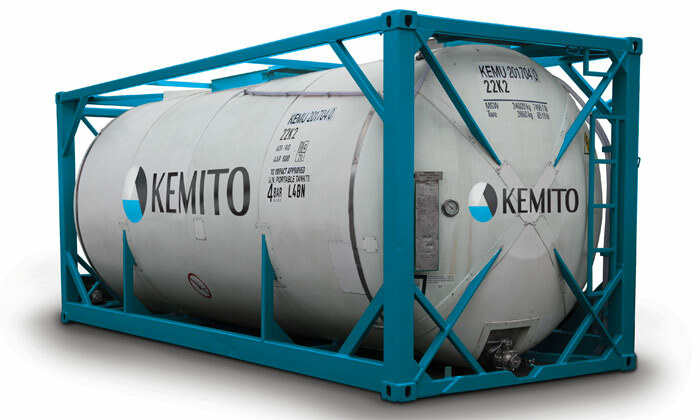 KEMITO has invested in its own 24k litre heated ISO tanks. 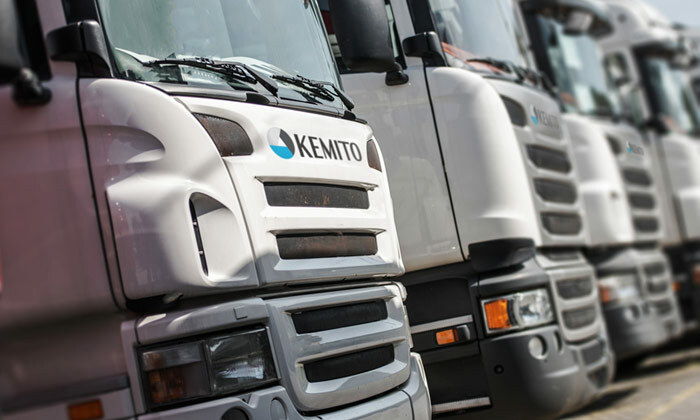 All tanks are self-bunded with an internal pump, offering KEMITO the flexibility to position their tanks in prime locations convenient to their clients. 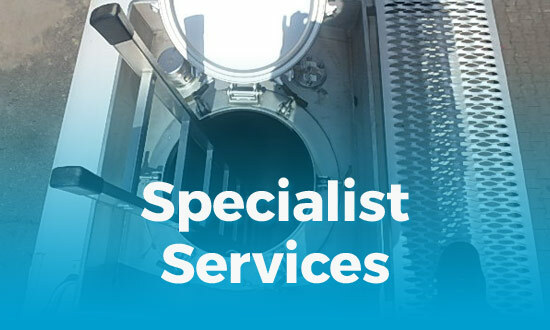 The tanks allow for intermodal logistics between different transportation modes like trucks, rail and sea vessels, which gives the company greater flexibility regarding planning, cost reduction and carbon footprint. 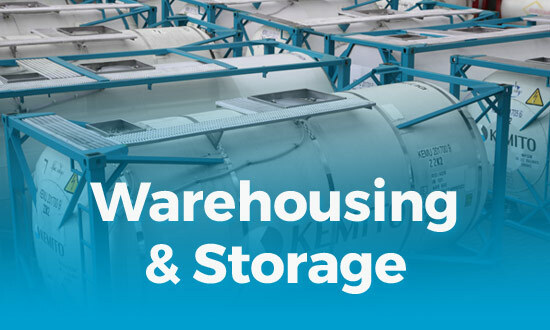 We work with different storage providers, transport companies and leading shipping lines. Our transport fleet consists of several tractor units and a variety of chassis and trailer types. This enables us to ship your products in the following forms: Trailer; ISO-Tank; Box container (20 and 40 feet); Single chamber tank truck; Double chamber tank truck each with or without trace heating. Our competent, ADR-certified truck drivers continuously partake in internal and external training sessions to warrant the appropriate transport safety. We also welcome transportation orders from external shipping companies that wish to increase their flexibility.